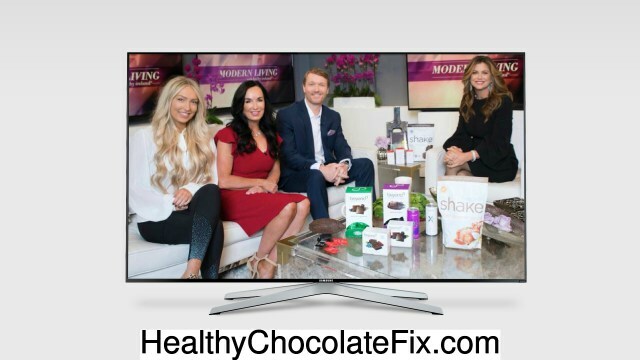 Jeremy Reynolds, CEO and powerhouse behind Well Beyond, who offers the Beyond healthy chocolate brand, Remity Nutraceuticals and Xe Energy and Xe Lite energy drinks has an opportunity you don’t want to miss. Well Beyond is a new company with products we already know work well. 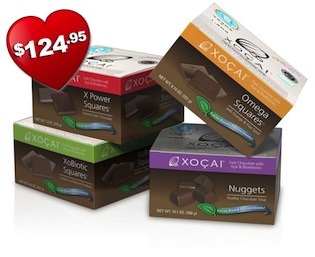 Xocai chocolate was the only healthy chocolate on the market but it’s owners lacked vision. Jeremy Reynolds with seasoned team of professionals including his wife Karen head of Public Relations,Chief Operation Officer Stephen J. Hall, Chief Financial Officer Porter Hall, Chief Products Officer Jeff Graham and Chief Branding Officer Christopher Neuberger. 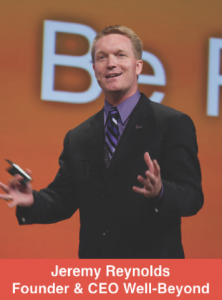 You may recognize some of these highly successful individuals from past endeavors. They have come together to transform the Health and Welness category as we know it. Are you ready for the ride? These are exciting times for network marketing as it has truly come of age. Now the Well Beyond Chocolate brand is available to the general public so we can all enjoy the anti-aging benefits like the stars and elite have. 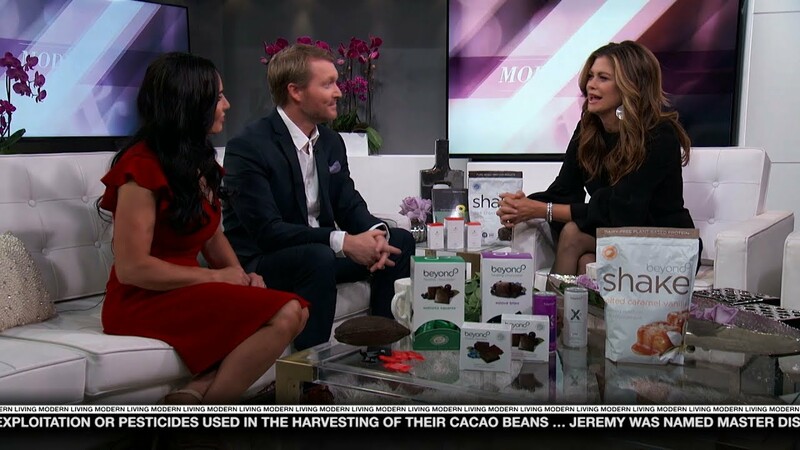 You may have seen Kathy Ireland talking about our Well Beyond products on her tv show Modern Living with Kathy Ireland. This is also an exceptional opportunity for entrepreneurs, seasoned professionals and anyone who has ever wanted to be their own boss and own their own home based business. Now is truly the time. Well Beyond Chocolate offers Beyond healthy chocolate products, nugget, power square, Xobiotic, Xo Love chocolate love bite, Xe Energy drink,Xe Lite, Beyond Chocolate meal replacement shake and the Beyond Salted Caramel Vanilla shake. Contact Director Lynette Henk, Promoter for Well Beyond at 941-216-5727 or visit us online at MyChocolateVitamins.com.